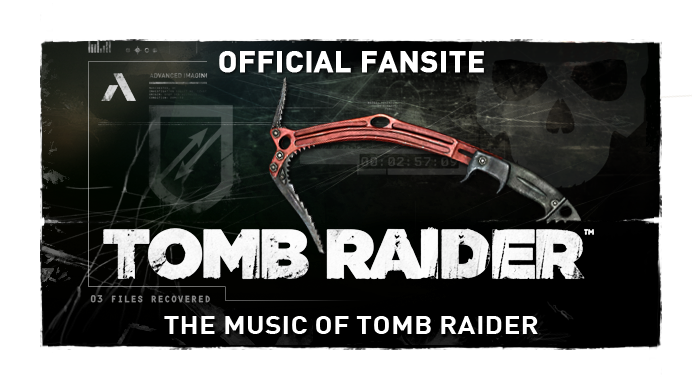 The Music of Tomb Raider: Rumour: Temple of Osiris soundtrack release in the works? Rumour: Temple of Osiris soundtrack release in the works? 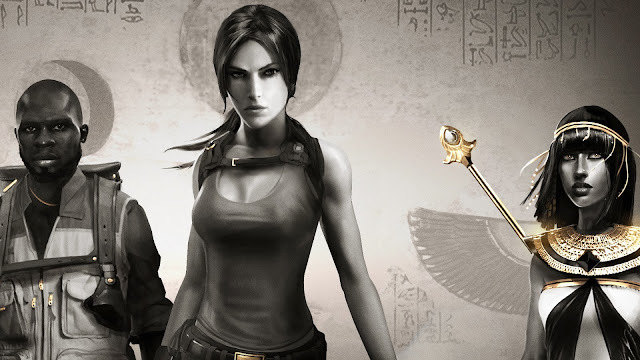 In regards to an official soundtrack release for the upcoming Lara Croft and the Temple of Osiris, Redwood City studio Crystal Dynamics stated in an update today that there was "No news as of this moment". The Egyptian-themed score is being helmed by franchise newcomer and award-winning composer Wilbert Roget, II with additional assistance from Paul Houseman. Crystal Dynamics Music Director of Tomb Raider and Audio Director on Temple of Osiris, Al Wilmer, recently teased such a release via Twitter (below). Be sure to let him know if you are interested! 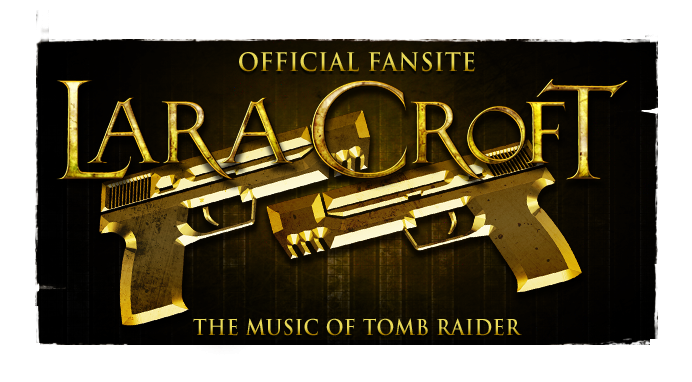 Roget, II and original legacy Tomb Raider composer Nathan McCree also conversed recently on Twitter; revealing the Temple of Osiris composer "had a wonderful time revisiting and studying" McCree's work, albeit required to present a "fresh" musical direction for the Lara Croft series. 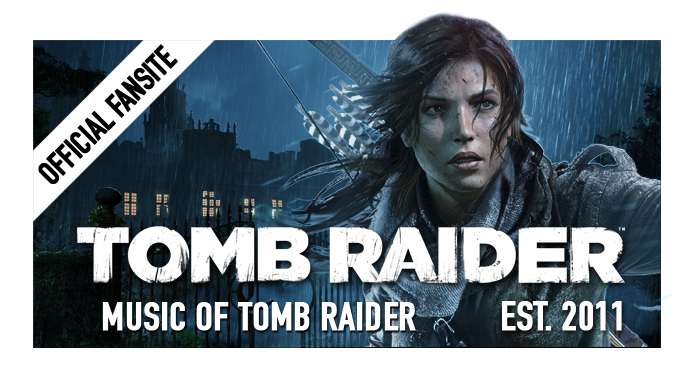 Music for 2010's Lara Croft and the Guardian of Light consisted entirely of recycled tracks composed by Troels Folmann & Colin O'Malley (from Tomb Raider: Legend, Anniversary & Underworld). While Guardian of Light's soundtrack was not released, it would be a shame to see the more musically dedicated sequel debut unaccompanied as well. Lara Croft and the Temple of Osiris is due on December 9th, 2014.